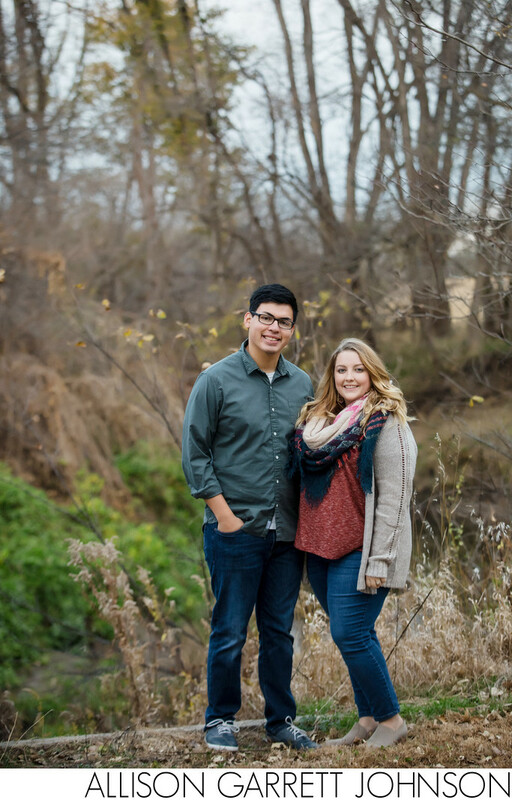 Lauren and Luis will be getting married in 2019 in Columbus, Nebraska. Lauren is a biology student at Concordia and found me after she had my husband as a professor a few years ago. They are the cutest couple and I'm so excited to work with them! Location: Plum Creek Park, 1933 Karol Kay Blvd. Seward, NE 68434. Keywords: Fall Engagement Plum Creek Park Seward Concordia University (3).